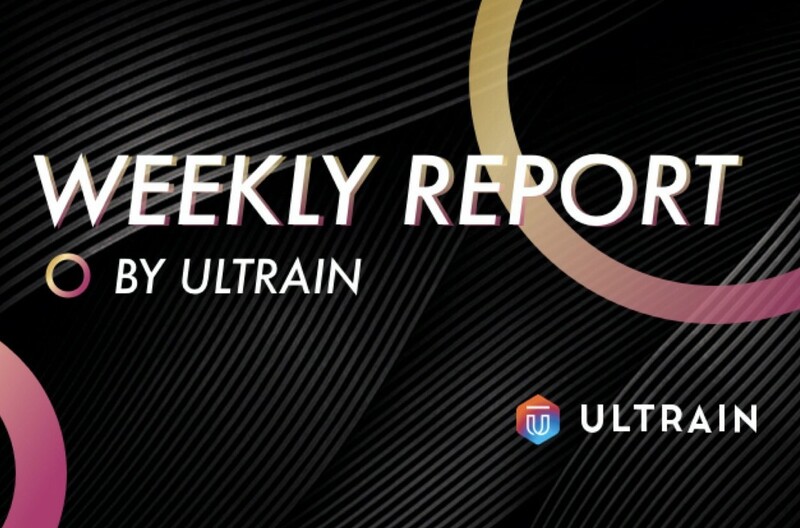 We present you with the first project progress bi-weekly report since March 11-March 24, We share our latest engagements and updates with our community and we thank you for your continuous support. Point-to-point network NAT traversal scheme optimization design. Light client architecture reconfiguration, to achieve the main side chain as a light client core module. Optimize the multi-chain management function module with the requirements of the peer-to-peer network function. Enhanced node upgrade and log collection. Audit public chain known public attack means to enhance the protection of possible attack points and improve security performance. Update security patches for open source communities such as wabt/assemblyscript. Historical data query history-api optimization log output. Longclaw is upgraded to 0.0.9+, integrating the latest multi-chain architecture image to optimize the Log interface output. robin-template upgrades u3, ts-lib, ultrascript version dependencies, and updates the contract template library. 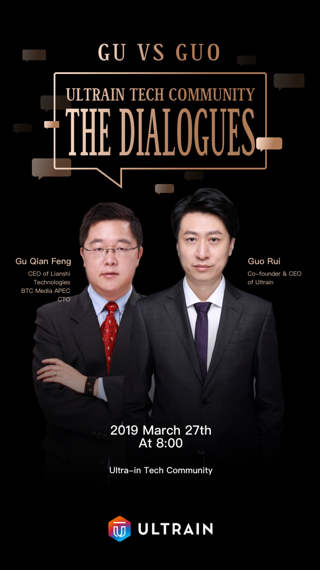 At 8 o'clock on the evening of March 27th, the famous blockchain commentary expert Gu Qianfeng will start a in-depth dialogue with Ultrain co-founder & CEO Guo Rui in the "Ultra-in Tech Camp " WeChat group, so stay tuned for more content! Invited by Mars Finance, Ultrain will participate in the Chongqing Power2019 Annual Contributors Conference on March 28th and receive awards for their accomplishment. More conference information and news reports will follow. On April 13th, Ultrain was invited by Tsinghua University to jointly organize a series of blockchain university activities – exploring enterprise empowerment and blockchain technology. Ultrain co-founder & CEO Guo Rui, co-founder & CTO Li Ning, and chief cryptographer Husen Wang Husen will attend the event and share their knowledge in the field, Ultrain welcomes everyone to participate! The above information demonstrated the progress of Ultrain from March 11th to March 24th. Thank you for all your interest in Ultrain! Stay tuned for our latest developments and updates!